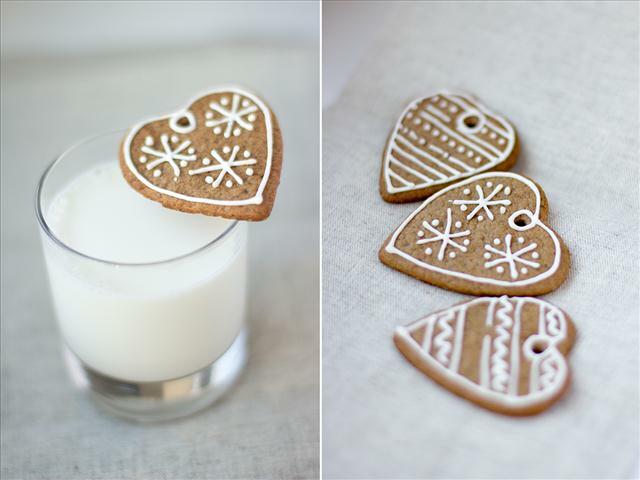 Nothing brings the Christmas cheer in the house like the smell of homemade gingerbread cookies and hot chocolate. 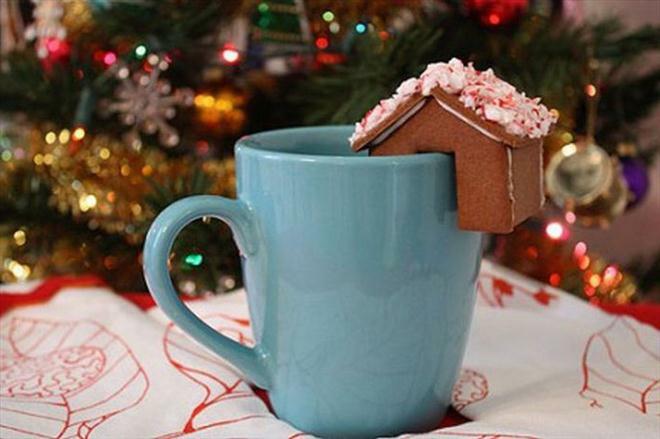 When it’s cold outside, we all are dreaming of their warmth and not to mention that kids love them! 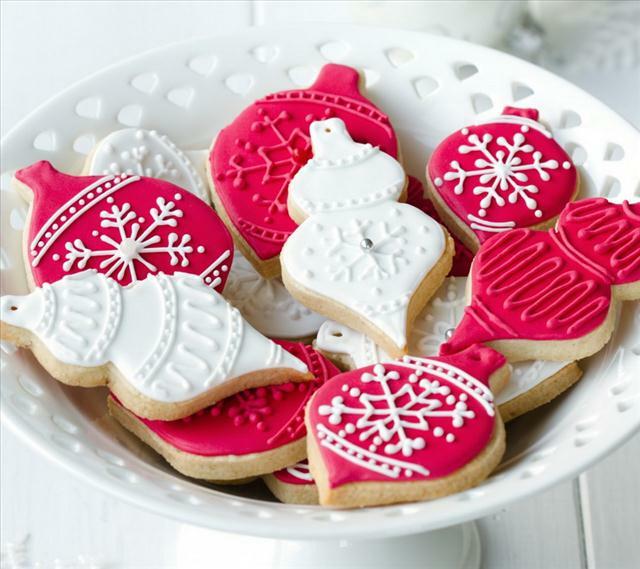 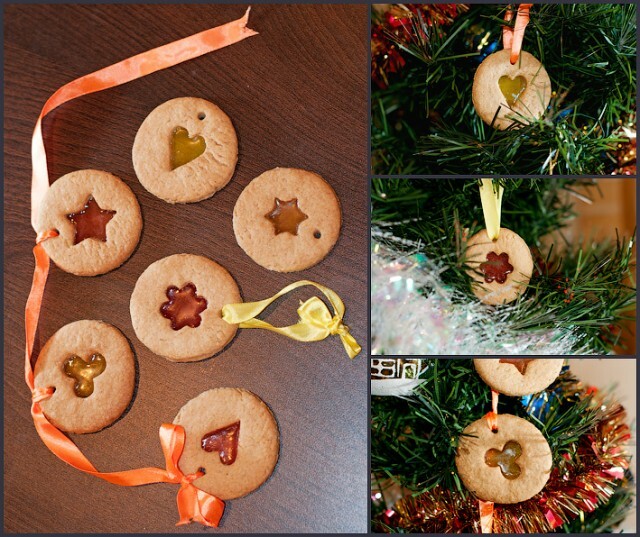 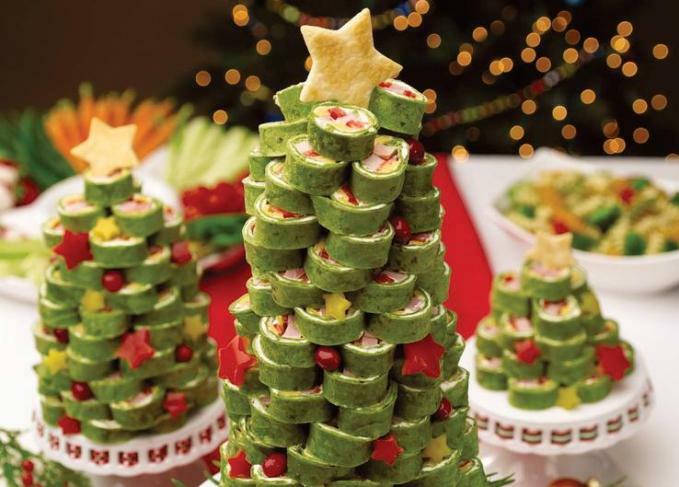 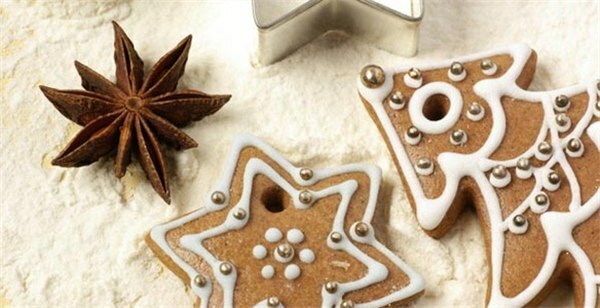 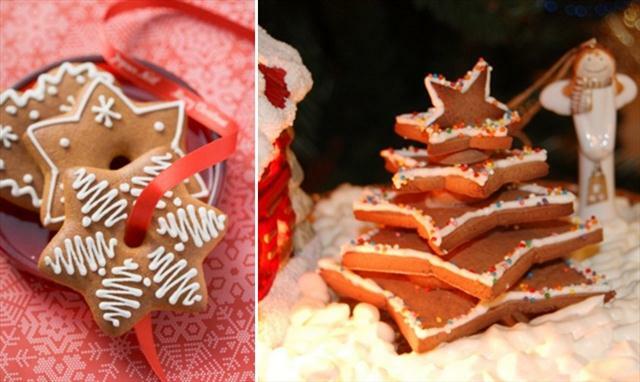 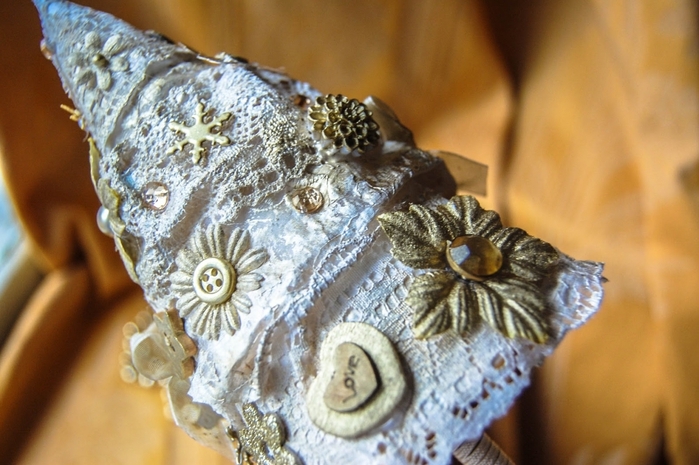 Get everyone in a Christmas mood with these cute Christmas treats. 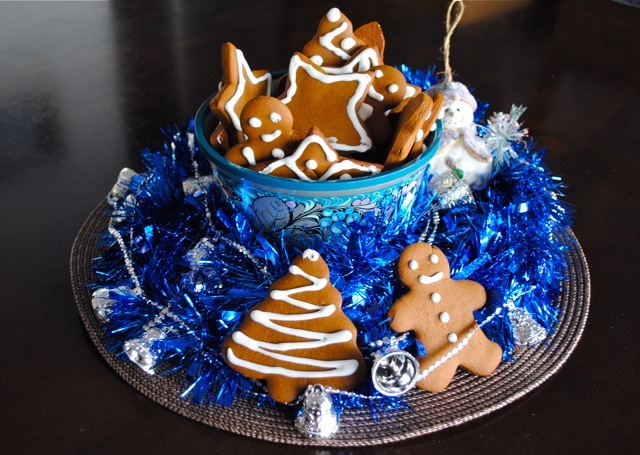 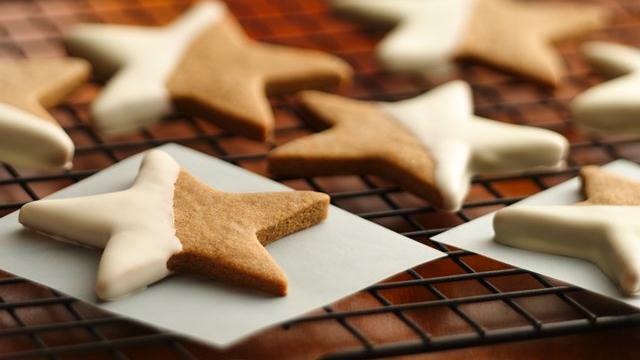 The recipe for gingerbread dough you can find everywhere, but use your imagination to create new forms and to impress your family and friends. 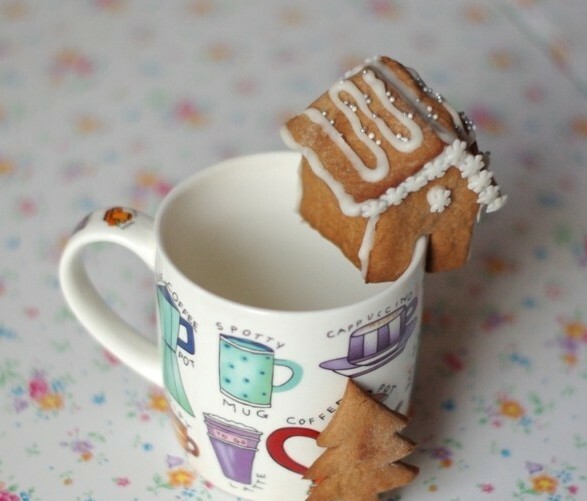 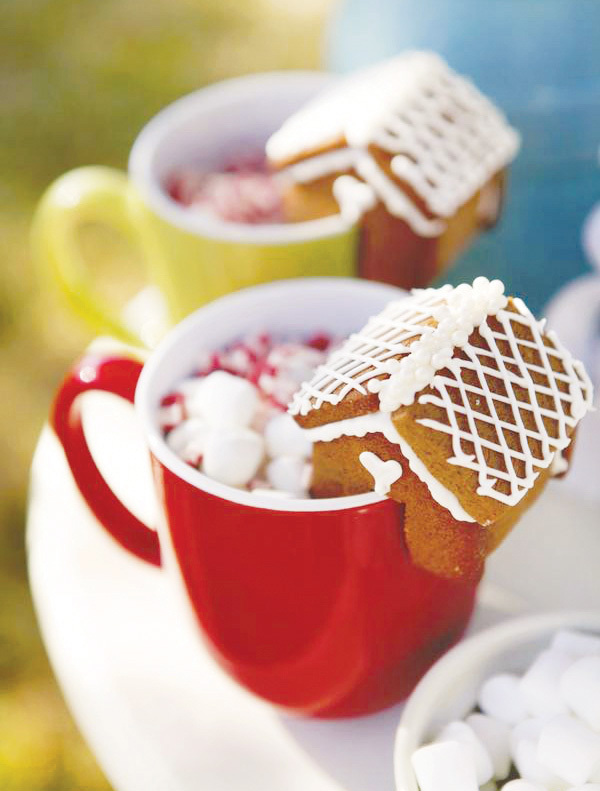 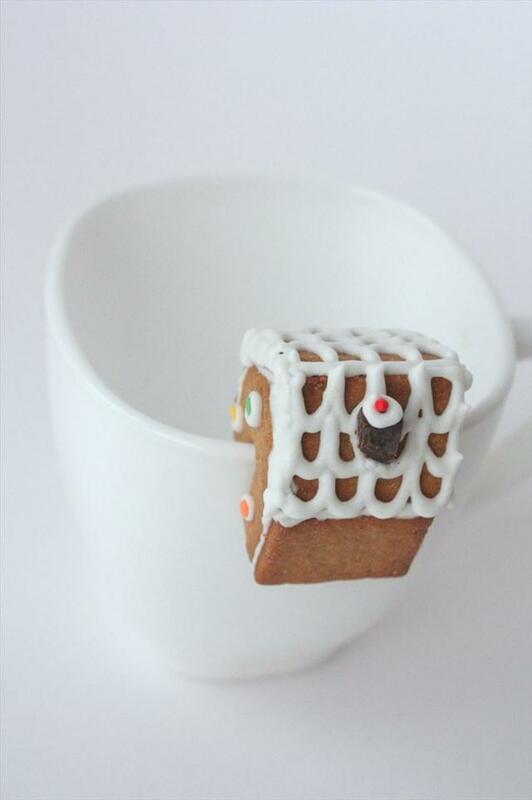 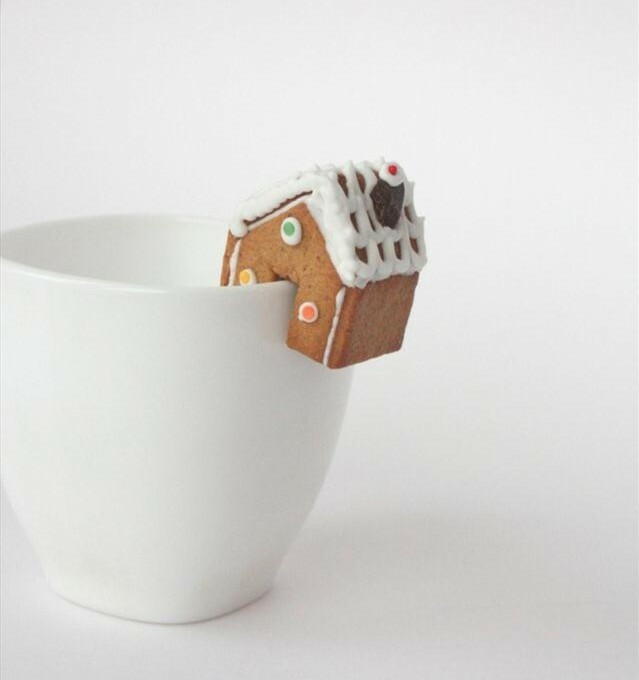 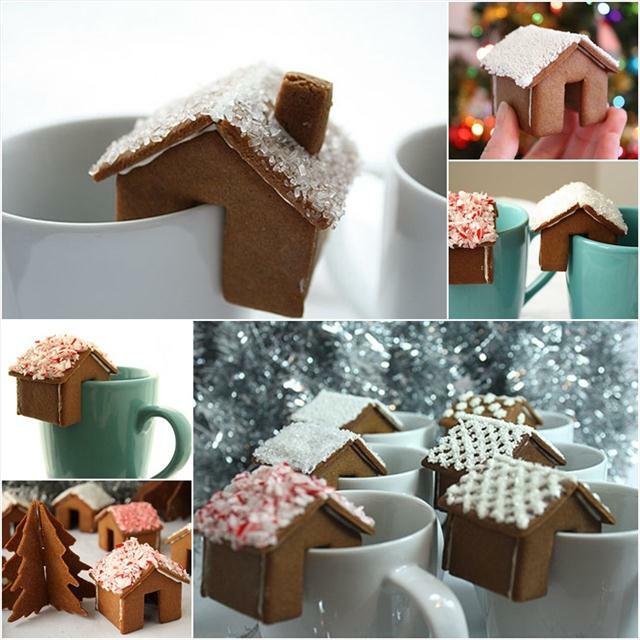 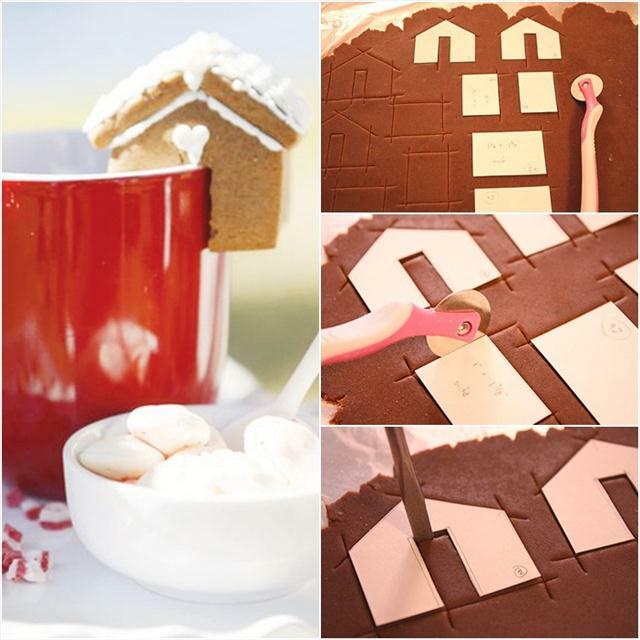 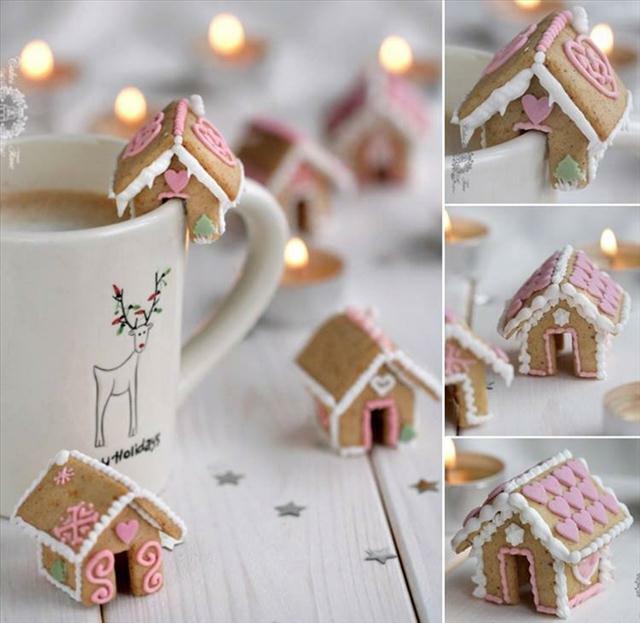 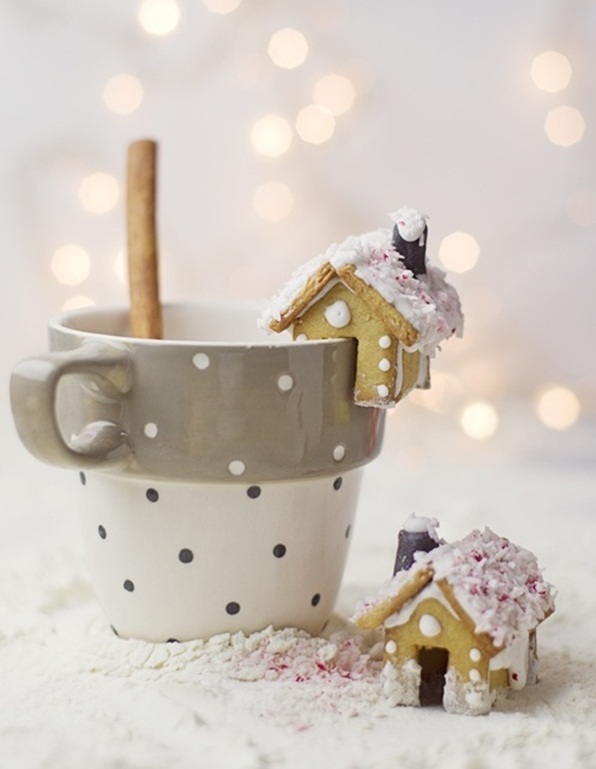 Make cute mini gingerbread houses to decorate the hot chocolate mug, fill a bowl with gingerbread cookies and decorate with garlands to create a lovely centerpiece or make ornaments for the Christmas tree that will not only look great but will also smell deliciously. 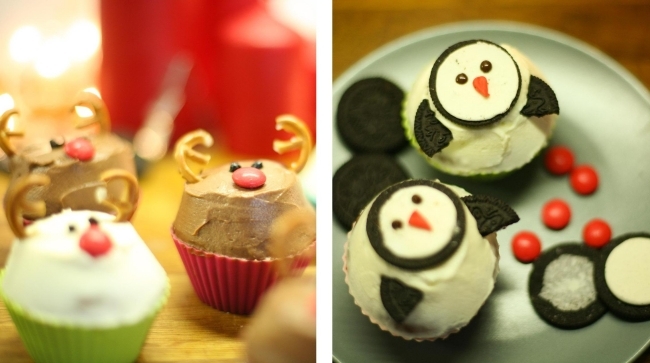 Christmas cupcakes recipes – Reindeers or penguins?